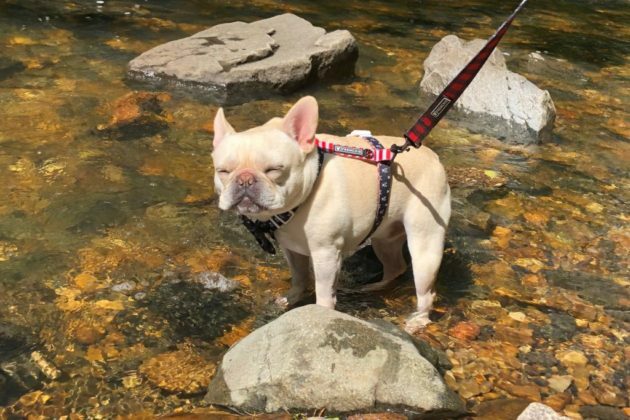 This week’s Arlington Pet of the Week is Henri, a French bulldog who enjoys a good snuggle. Hello! 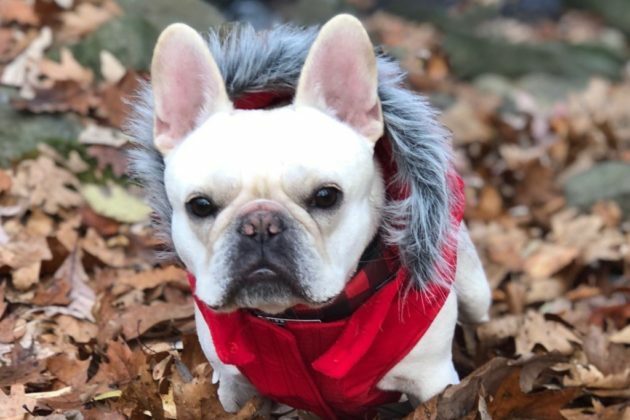 My name is Henri and I’m a French Bulldog living in Arlington! I just turned three in April. I’m not too into physical activity, more so into snuggling on the sofa with my momma! I love sitting in my backyard in all the sunny spots, chasing squirrels, and short walks (very short walks). My all time favorite activity, however, is eating. There is not a food I don’t like! 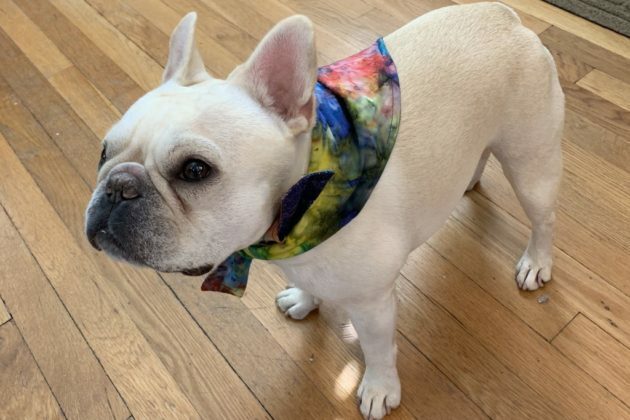 I love all snacks, treats, and table scraps. My mom calls me a champion beggar.